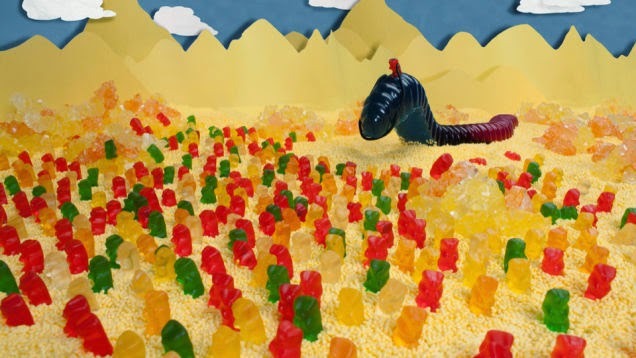 Overon io9.com, "The story of Dune, recreated with Gummi worms" here. Also on Motherboard, "Someone Combined the Two Worst Fonts in Existence" here. 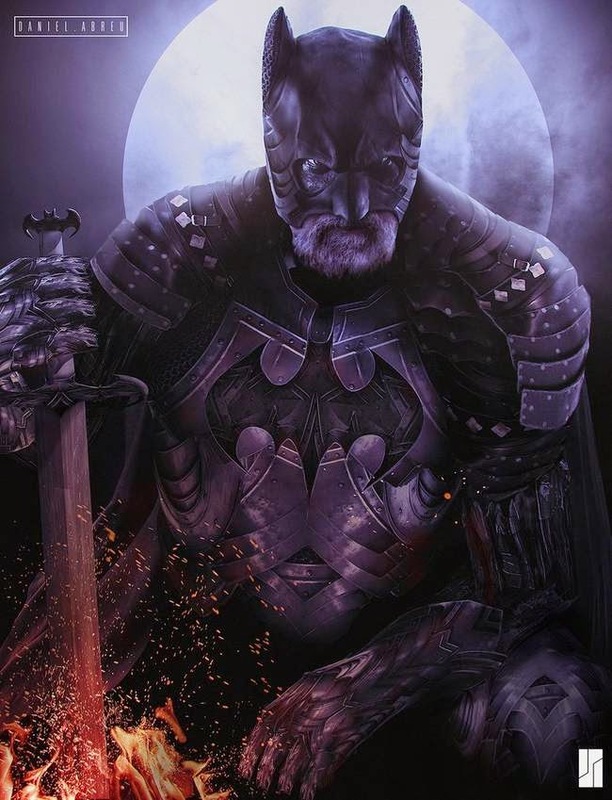 Finally on Viral Nova, "This Is What Batman Would Look Like In 16 Different Time Periods" here.